Turnover is vanity, profit is sanity, but cash is reality*. The implications are pretty obvious. No matter how much turnover (or revenue if you prefer) you generate, if it doesn’t turn into profit you’ll only survive if someone keeps pumping in cash. If you generate profit, but you don’t convert that profit to hard cash, then you’ll end up in the same boat. A similar issue applies to social listening, analytics and measurement in general. You can’t move for the number of tools and platforms that will give you graphs and metrics of social media data. The frequency of mentions of this, how many likes of that, the number of followers of the other. All wrapped up in a beautifully designed dashboard. The thing is this “analysis” is often nothing more than pretty noise. And the danger is it can be worse than meaningless, it can be misleading. To find real insight we need to know the who, what and why of the data behind the numbers, how this relates to what we’re seeking to discover and most importantly of all, we need to know the right questions to ask. 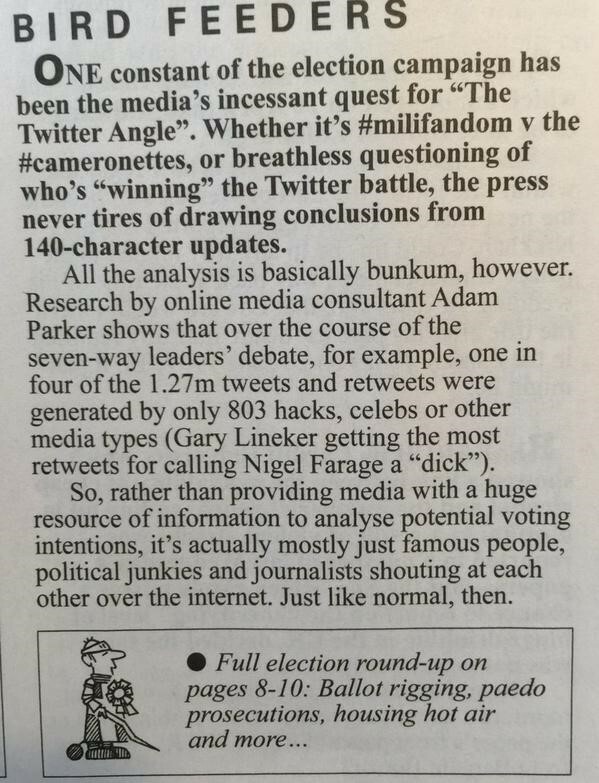 The UK General Election social media coverage was a great example of how not to do this. All the attention was on counting stuff and comparing who had more of this and less of that. Far too few asked questions like: who was active in these online conversations, why were they participating, and were they likely to be representative of what you were trying to understand? 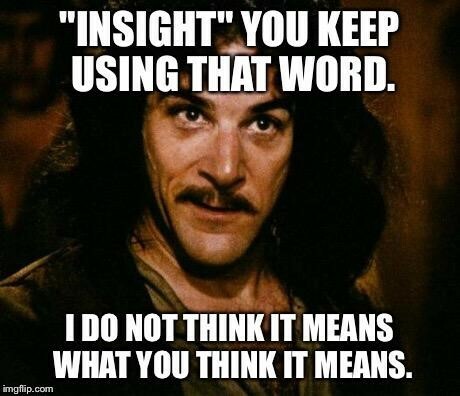 Finally “actionable insight” is a phrase we hear all the time. But even when it’s an accurate description, the key element is “able”. If we don’t possess the skills, resources or confidence to take the action required, then the whole exercise was pointless. So don’t bother asking a question unless you’re able to follow through on the answer. Because it all comes down to this – what is the outcome of your action in the real world? 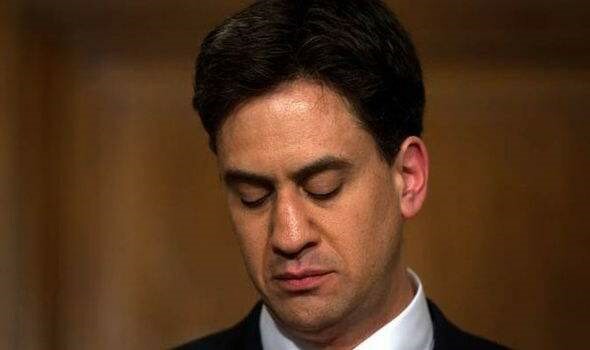 After all, just ask Ed Miliband whether his Twitter metrics were much consolation when it came to the result of the election. Hat tip to Andrew Smith who inspired this post with his comment to me that with Lissted we’re seeking to focus on “sanity, not vanity”.